Are you ready to bring your work to the next level? Do you want to develop your abilities to connect with baby spirit? 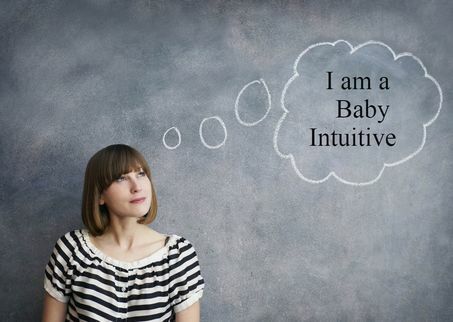 Are you naturally gifted as a "baby intuitive" or "baby whisperer?" Are you open to support humanity in a spiritual shift? What is Involved in a 3 MONTH Mentorship? The Spirit Baby Mentorship includes 6 private sessions (used over a 3 month period), which will support your ability to counsel others, tips to enhance your talents, assist you in creating new opportunities energetically, clarity on marketing, and getting clear with your deeper commitment to be of service for your global community. In the mentorship you will receive specific support needed to enhance your ability as a spirit baby intuitive. We will address doubt, insecurity, and fears that come up and renew the foundation for deeper connections. It will be a fun, insightful, and an evolving experience. Sacred Fertility Communication is the deeper preparation of pre-conception that gives awareness to conscious conception and building fertile energy for conscious parenting. Individuals/couples arrive in different ways into parenthood and learn how spirit baby communication fits into natural conception, ART- IFV, IUI, Egg/Sperm Donation, and adoption. Spiritual Pregnancy Communication is supporting those beautiful short 10 months of pregnancy for individual/couples with a bond from womb to world. Supporting the emotional and spiritual experiences of pregnancy is needed because so many changes are occurring. 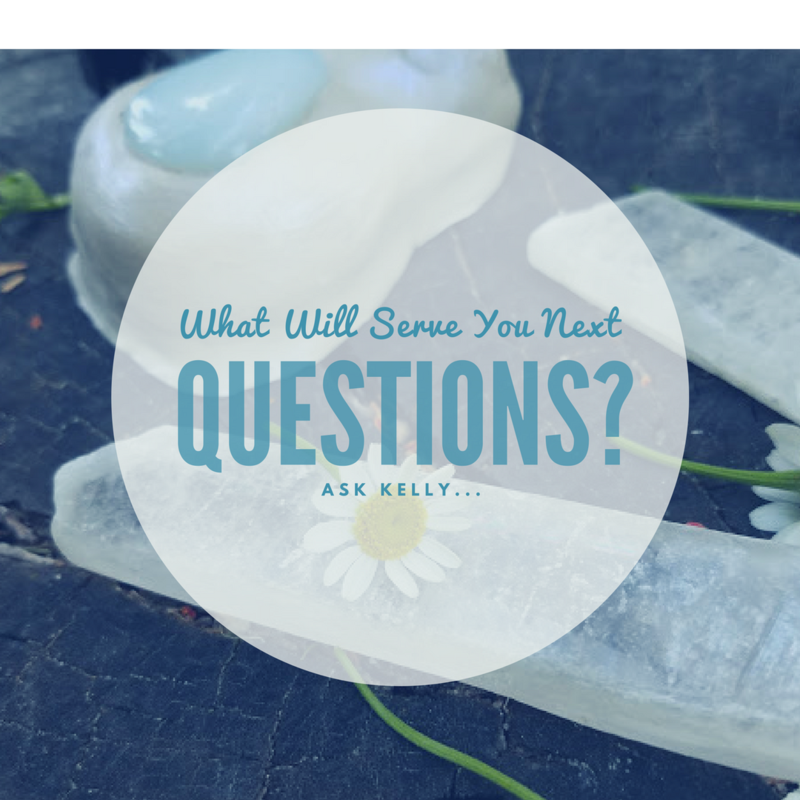 The parent-to-be does better with guidance that truly holds space to express pregnancy fears and anxieties, welcome inspiration, getting ready for birth and baby, and deepening psychic awareness into parenthood. 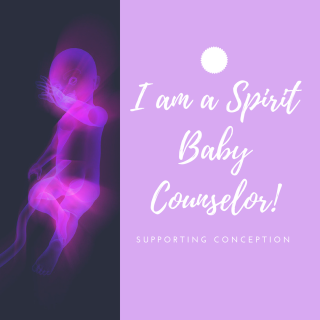 Spirit Baby Communication in Birth Loss is supporting grieving parents, the trauma of loss, the healing, and transformation needed for individuals/couples. Loss is life and it can be very hard to understand and believe that babies die and hearts of parents will be shattered. Spirit baby communication with infancy loss is extremely valuable. It offers space to be present for others, be compassionate, speak from love, and teach the eternalness of spirit baby communication for meaning and purpose. You are being called to this work because you are meant to be of serve to the beyond billions of souls looking to be born! ​What will mentorship do for you? Mentorship offers guidance that supports your personal growth and deeper development. Mentorship is very valuable and a positive support experience that tunes into your personal vibration to allow your work to move into unimaginable levels of creative services and new ideas. You get to open up and create energy around this very sacred work that calls to you. All sessions include MP3 recordings and ​email support during the 3 months.